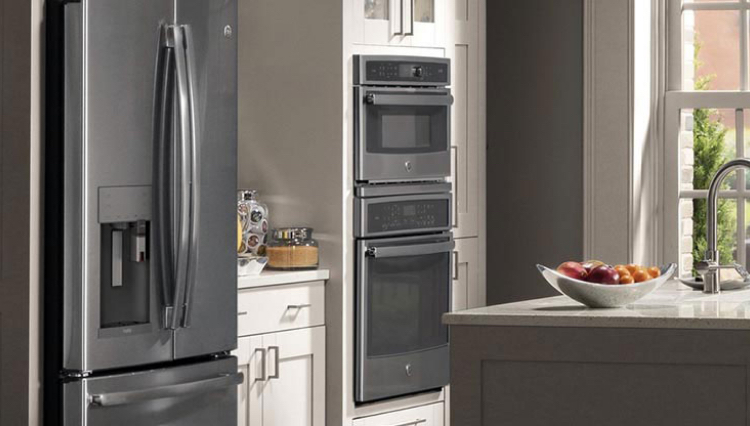 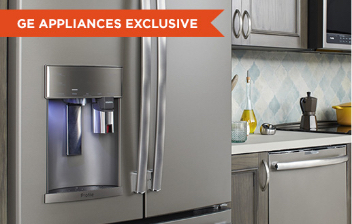 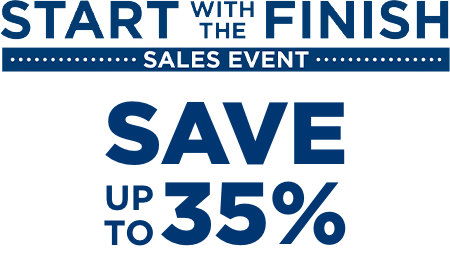 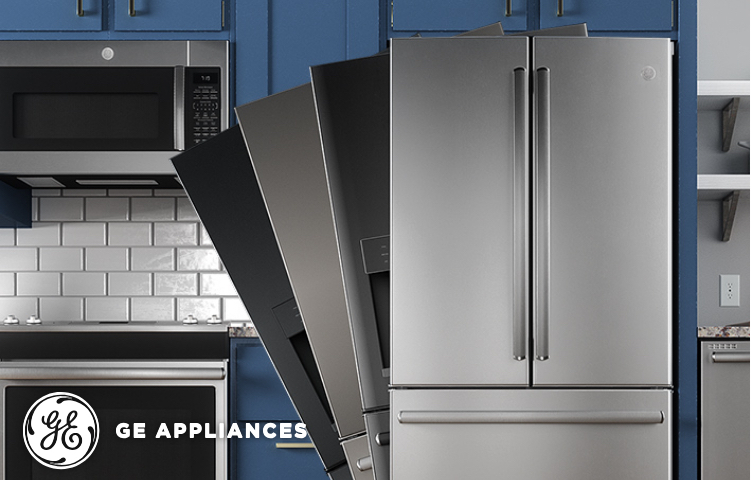 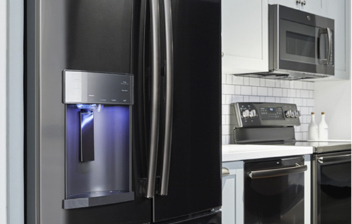 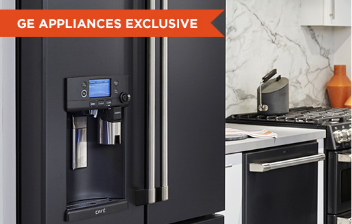 With more premium finishes than anyone, GE Appliances can offer the perfect match to your personal taste. 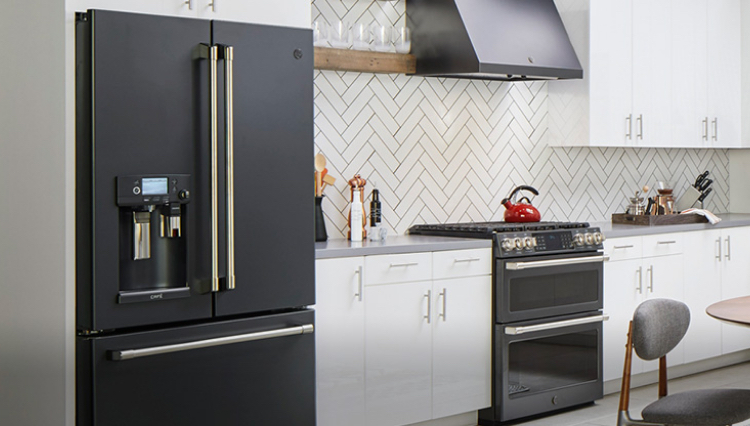 From modern to traditional, comfortable to contemporary, you’ll find stylish options designed to go beyond the kitchen and complement your entire home. 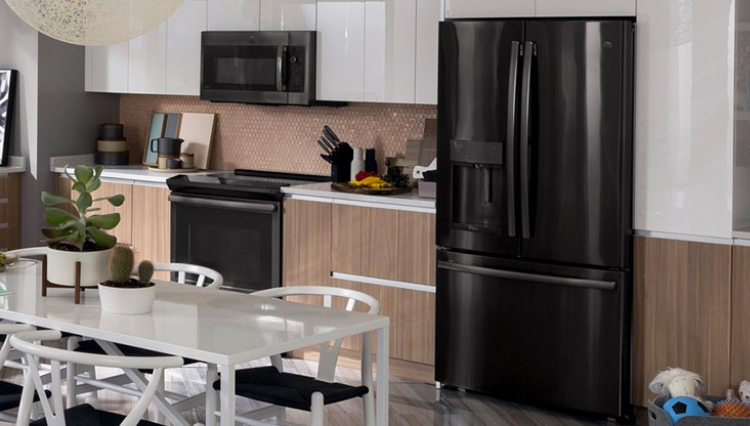 Dark, sophisticated matte finish that contrasts bold color choices. 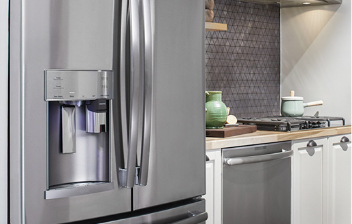 Rich, stone-inspired finish that provides a warm matte appearance. 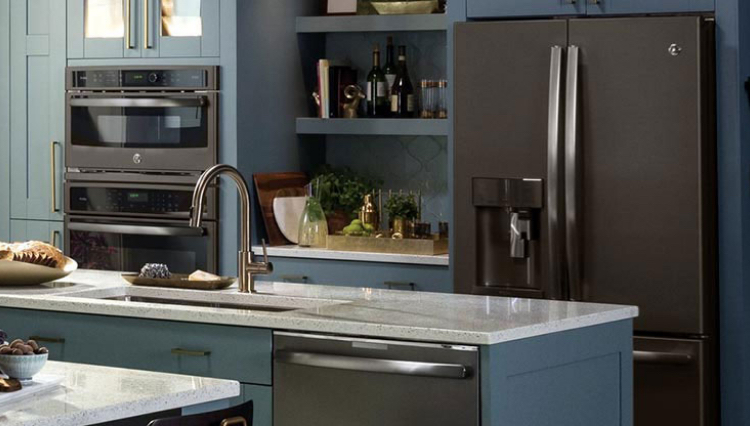 Neutral, glossy finish that creates an elegant, modern look.